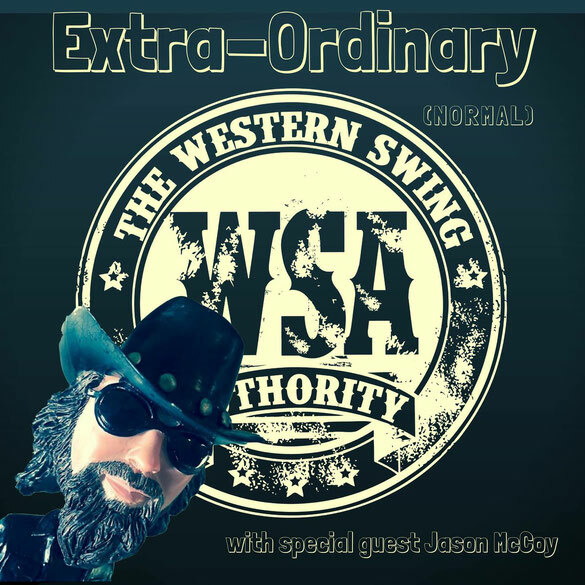 The Western Swing Authority is Shane Guse (fiddle, vocals), Stacey Lee Guse (vocals), Ed “Pee Wee Charles” Ringwald (steel guitar), Dan Howlett (fiddle, vocals), Paul “Chappy” Chapman (guitar and vocals), Matthew Lima (stand up bass) and Jimmy Boudreau (drums). This stellar cast of musical peers and friends not only share a common love of Western Swing music, but together create a sound that fuses the old with the new, paying homage to the roots of traditional music in their own “new classic” original song. The “WSA” is a favourite with music lovers of all genres and ages. Their live shows are upbeat and fun, and the musicianship top-level. This single was written with nothing but fun in mind. We laughed, we snorted, we wondered if the rest of the world would laugh as much as we did, and we wrote it anyway. Once we had the song, we wanted the perfect guest to be able to join us in our level of goofiness. We didn't have to look very far. Our long time friend Jason McCoy came into the studio and totally knocked it out of the park. We wish you could hear all the out takes from that session. It was possibly the most fun we have ever had in the studio!! Our stomachs are still sore from laughing. We hope you have as much fun listening to this song, as we had creating it! !